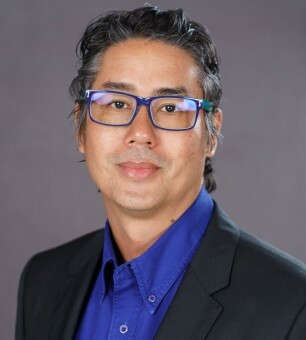 Mr. Chen is the Company’s Technical Services Director with the ability to apply his vast skill-sets to the singular goal of offering the most comprehensive solutions to clients who rely on the company’s innovative services. He is a highly qualified Information Technology specialist with several years of experience within the IT industry. He is considered an extremely motivated professional with an impressive set of competencies in the field. His exemplary career began when he joined Commnett Caribbean Limited where he worked his way up to Chief Technical Officer over the course of nine years. From there he went on to head Fujitsu’s IT Department and then to NC Associates as a Project Manager and IT Consultant. He is also an accomplished academic who has a Bachelor’s of Science in Computer Science from the University of the West Indies, a Research Fellowship from Brown University, Rhode Island, USA and several certifications in Information Technology from recognized institutions.